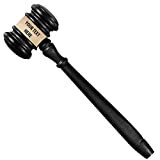 Save on Gavels at Global Find. 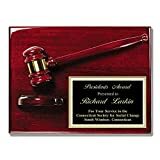 Top brands include SLD Awards Line, Crown Awards, Hit Trophy, & AztecIP. Hurry! Limited time offers. Offers valid only while supplies last. 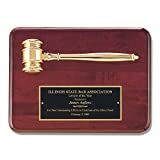 Gavel Plaque Judge Court Attorney Law Lawyer Gift Rosewood Gloss Award - 9" x 12"